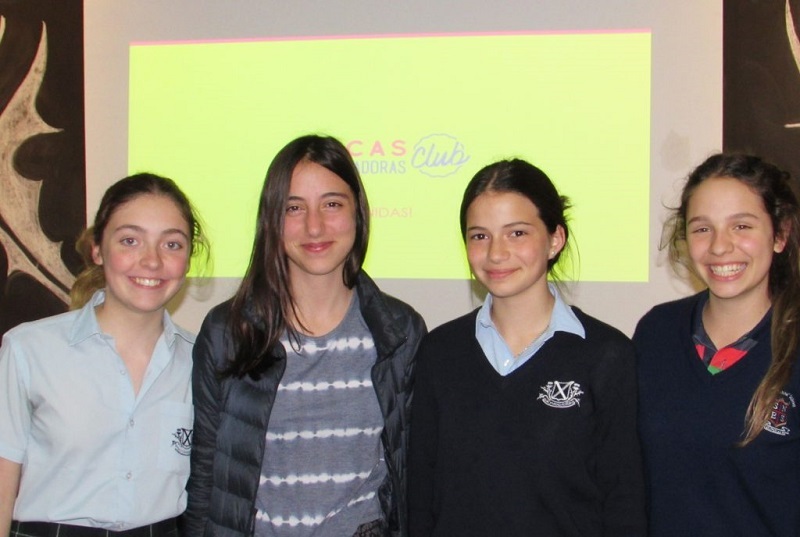 We took part again in the Girls who code (Chicas Programadoras in Spanish), an initiative that aims to introduce girls into the IT world and fight the gender gap of that industry. It is well known that there is a big gender gap in the software industry. A study published by the National Center for Women & Technology revealed that 75% of computing occupations are held by men, while women represent a small part of the IT world. What is more, girls are choosing less and less careers related to technology. To confront this, some IT organizations decided to conceive a program to encourage girls to get to know more about the technology world. Content related: How important is the role of women in software development? The Girls who code club (Chicas Programadoras in Spanish), is a good example of this. 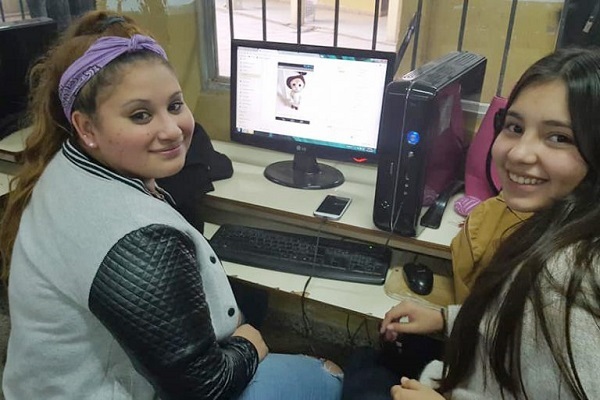 It is a free program created in 2016, devised by technology companies like Hexacta, and sponsored by the Chamber of Software and Information Technology Companies (CESSI, for its Spanish acronym), to face a growing problem: Currently, only 11% of students in computing careers in Argentina are women. The program consists of activities and talks for girls in high school who are interested in learning programming and development, no matter their previous IT knowledge. At the end, the group is able to develop apps and solutions that tackle their interests. “What we want for them is to find in the club a playful space where they feel represented and can get closer to technology. This is not a course or a theoretical class, but a recreational space where they will learn programming and will end up making applications for a mobile phone or a web page”, claims Juan Navarro, founding partner of Hexacta. These learning practices are carried out by women who work in the field of technology, who not only open new knowledge doors and train the girls on programming but also spread their enthusiasm for IT and its transformative potential. “One of the Hexacta’s most outstanding practices consists of promoting technology in young people; considering there is a lack of information about these careers and that mostly boys sign up to study Computer Science, this is of great importance to our company because it gives us the chance to give professional advice to girls and instill in them that the world of programming can be not only interesting and rewarding but also fun”, highlights Navarro. Hexacta expressed its commitment for the second time in a row to this project by helping organize club meetings and by encouraging the participation of some of the company’s professionals as mentors in the clubs. “We hope that girls can see and discover all the potential that software development has nowadays while we stimulate their talent and empower them to create and innovate in new projects”, finishes the executive. 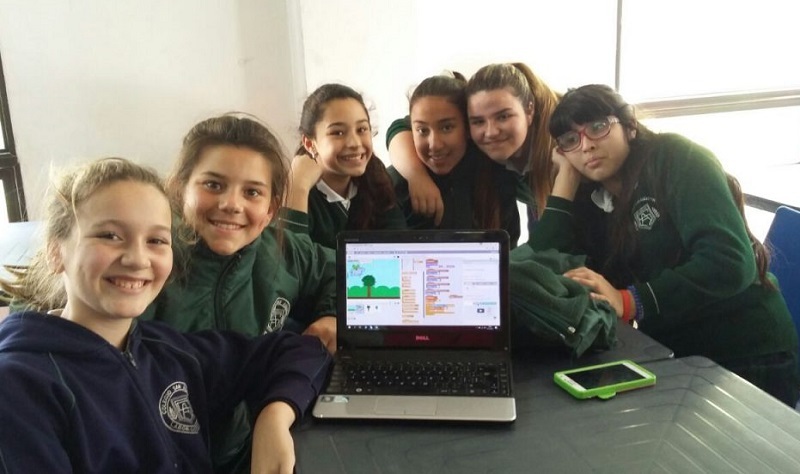 So far this year, Hexacta has participated in over 50 meetings of the Girls who code club, benefiting dozens of students from different schools in Argentina since the initiative started. In the near future, the program is expected to open doors in several Argentine cities. Learn more about Chicas Programadoras (Girls who code) here.